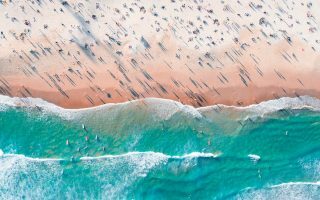 Porthcurno Beach boasts pristine turquoise waters, golden sand beaches and is tucked away amidst some pretty gnarly cliffs. 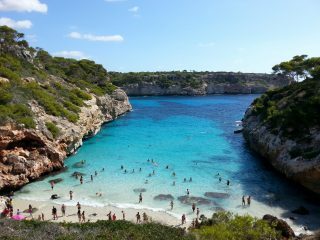 It’s absolutely stunning – the kind of beauty you’d expect to find in Croatia, Barcelona or Honolulu. But what if we told you’ll find this little slice of beach heaven in Cornwall in the UK? 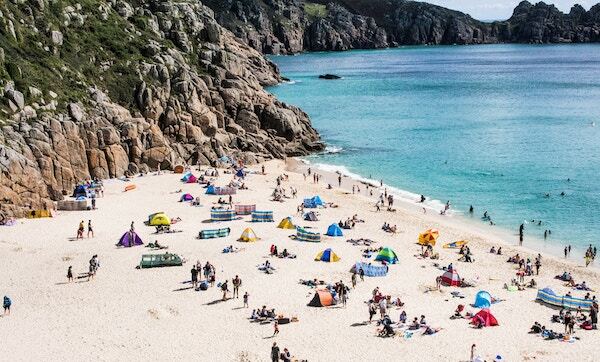 Yep, Porthcurno Beach – located in the far west of Cornwall – has won many awards for its stunning surrounds, and it’s easy to see why. The secluded seaside haven is perfect for swimmers of all abilities. It’s got a steady stream that flows down one side if you’re after a quick dip, or would prefer to paddle out to the rocks for a sun-bake. Or, seek comfort knowing the beach is completely patrolled if you’d prefer an ocean swim. 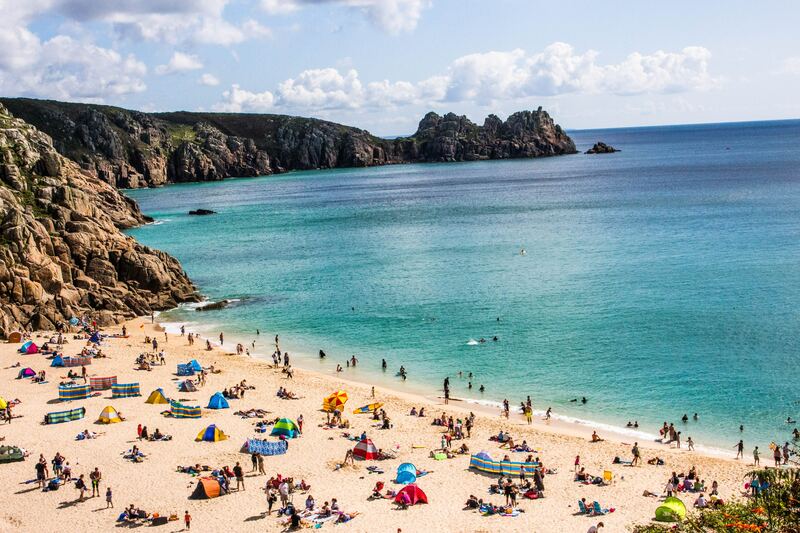 After a day in the sun, don’t be so quick to pack up and head to your next destination, there’s plenty to do in the Porthcurno area. Just up on the cliffs you’ll find the internationally renowned Minack Theatre. The open-air theatre is an institution, built in the 1920s, and you can visit all year round. What’re you waiting for? It’s time to check out this stunning seaside spot for yourself. 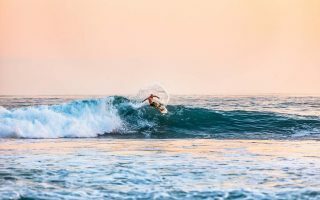 Check out Qantas flights to book your next adventure in The UK.